"ENJOY SMOOTH YOUNGER LOOKING SKIN AGAIN"
Acne Scarring is one of the major contributors to low self-esteem when it comes to facial appearance and confidence. If problematic acne was not enough, those who get over major acne breakouts usually end up with the consequences of acne scars. Nonetheless, at Cosmedix Clinic we have the expertise and understanding of true dermal remodelling to reverse such skin damage and renew the each clients skin's appearance. 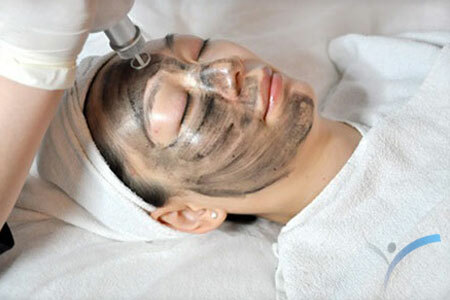 ​Our ever evolving treatments are among world leading therapies for treating acne scared skin conditions. With true skin remodelling effects, you can be assured to achieve new skin again. Our multi-modality approach has left every client with a positive smile on their face and a new complexion to live with throughout the rest of their lives. 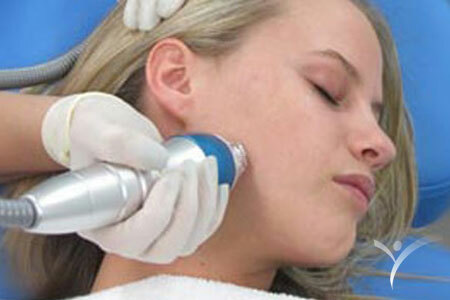 ﻿​﻿A gentle but highly effective laser treatment to provide an instant puff to rough textured & poor quality skin. 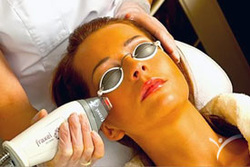 Precise & unique fractional intradermal remodelling for skin regeneration of all types of acne scar concerns. No acne scar correction is complete without our skin resurfacing treatment to re-texture & clarify skin again. Deep pitted scars need intense skin remodelling effects to ensure a smooth appearance is achieved.